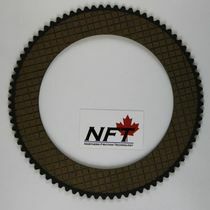 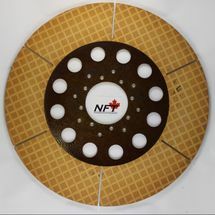 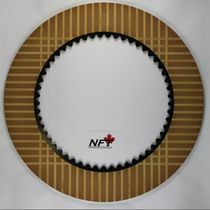 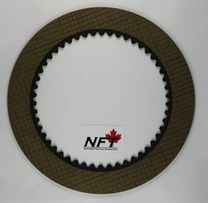 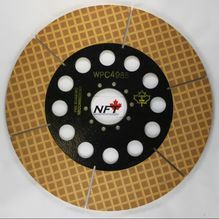 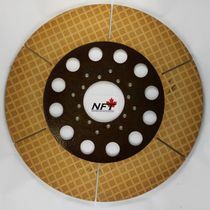 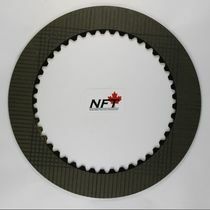 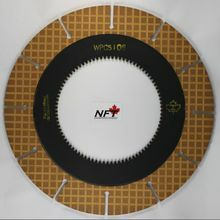 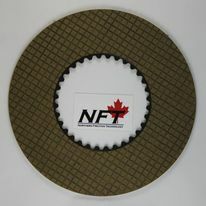 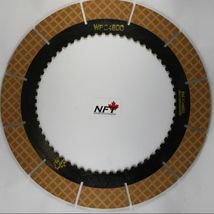 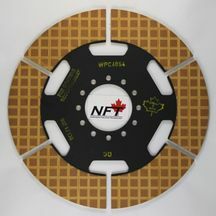 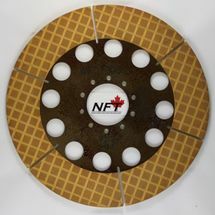 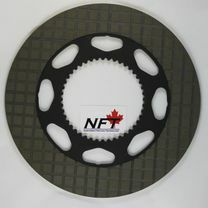 NFT supplies many products used in the Agriculture community. 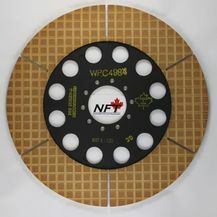 From paper clutch pack to separator discs and cork. 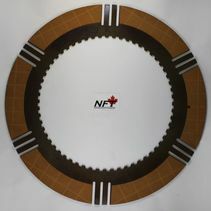 If you don't see what you need contact our Sales Team, they will be able to help you find the parts you are looking for.